Is free antivirus better than expensive solutions? avast! Free Antivirus is highest scoring free security product for efficiency and effectiveness in removing threats and protecting PC users. When it comes to household economics, savvy consumers look for quality products at a good price. 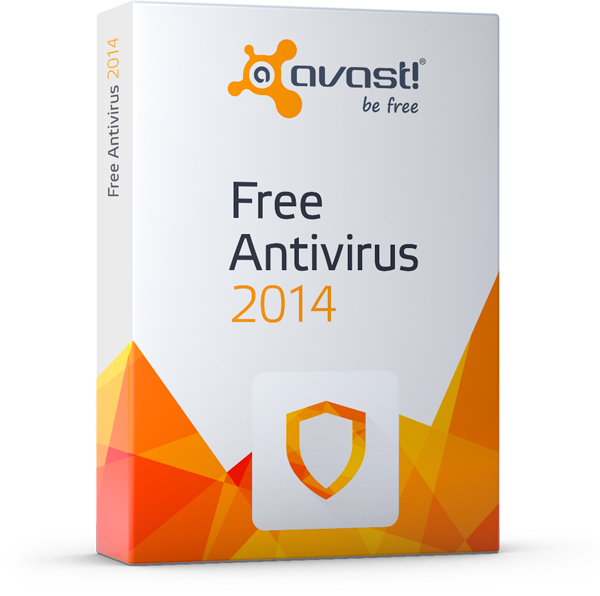 You can’t get a better price than FREE, and avast! Free Antivirus delivers on quality as well - often better, than expensive security solutions. A series of tests conducted this April – June by Dennis Technology Labs proved that point. Windows PCs set up like your normal computer at home were exposed to real-world malware and viruses. avast! Free Antivirus was the most effective free anti-malware product in the top 5, providing the most thorough protection with an impressive 93 percent protection level. The average protection level of the tested products was 86 percent. With the exception of avast! Free Antivirus, the products that rounded out the top five require a license that costs money. Other free products tested were much less effective. Two distinct tests were conducted: One that measured how the products handled internet threats and one that measured how they handled legitimate programs. In the tests, Avast protected the system against 93 percent of the threats; defending the system 82 times and neutralizing threats 11 times. Each product was installed on a clean Windows 7 Home Premium 64-bit target system. The operating system was updated with Service Pack 1, although no later patches or updates were applied. Patching improves the security of the system and we advise you to keep all software updated. avast! Browser Cleanup can help you accomplish this. This short tutorial shows you how it works.